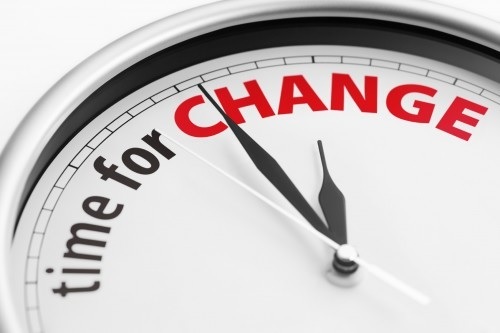 No matter where you are in your business, either starting out, ramping up, expanding, diversifying, or contracting… there will always be a time when you’ll be going through change. Planning your overall business strategy. Developing a strategic business plan. Formulating your long term strategy. Analysing your market, the opportunities, the competition, the potential. Assessing Alternative Delivery Models and delivery strategies. Any business needs to constantly innovate to succeed. Innovation is about making things better – more efficient, more effective, more robust. Businesses need to approach innovation and change effectively and proactively. It drives ongoing improvements and may help unleash new ideas that change the rules. Businesses need to implement policies that encourage innovation. But many businesses struggle to support the sharing of ideas with their current management structures. Innovation needs to start at the top, from the Chief Executive down, with senior management developing policies and empowering staff to implement them. Why is innovation so important? Well, for example, Google uses a 70-20-10 rule. They spend 70 percent of their time and resources on their core business, 20 percent on related ideas, and 10 percent on unrelated new businesses. When new innovative ideas have been identified, the business needs to support these ideas with the right resources, the right budget, and most importantly, the right focus and attention. Goals need to be quantified, and realistic. 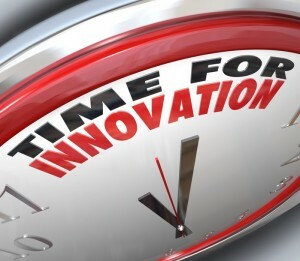 Will any new innovation increase revenue or improve productivity and reduce expenses? Calculating this provides a way to judge the success or failure of each program. Businesses that are looking to Innovate must support the ideas throughout, which includes providing formal backing from management, investment in resources, equipment and technology where required, staff training, and marketing and sales support.